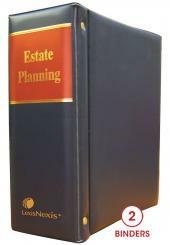 Administration of Estates is a concise and very practical guide to the administration of deceased estates. 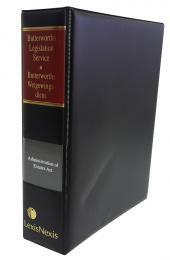 Administration of Estates is a great benefit to law students, practitioners and executors of estates. 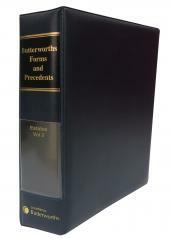 As such, it is the ideal companion to Pace and Van Der Westhuizens Wills and Trusts.